Able to handle any job big or small, delivering quality work that is done right the first time. With over 25 years experience painting in Auckland you can rely on BJA Painting Services for your next interior or exterior painting job. Covering all areas of Auckland city, it doesn’t matter where you are located I will be happy to help you out. 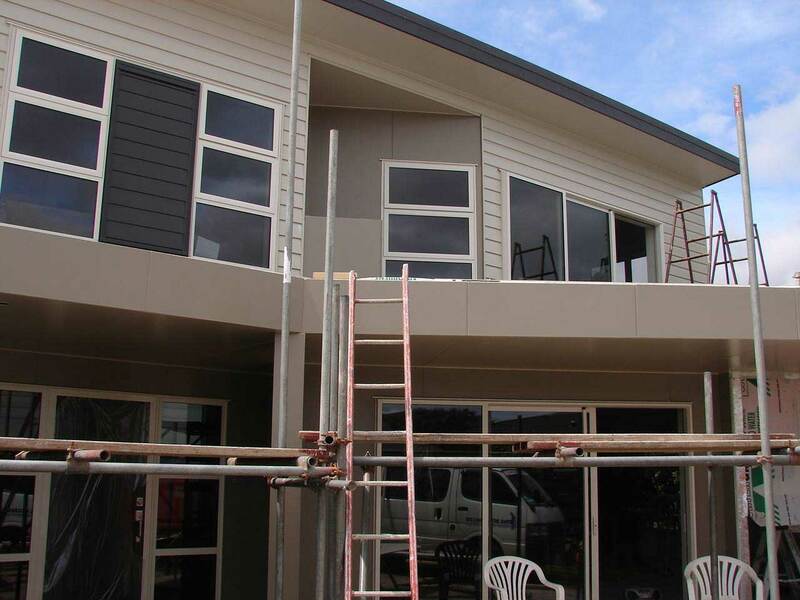 Auckland Residential and commercial painting contractor. Reliable and professional, high quality painting work. For a quality finish from a professional painter, get in contact with BJA Painting Services today! 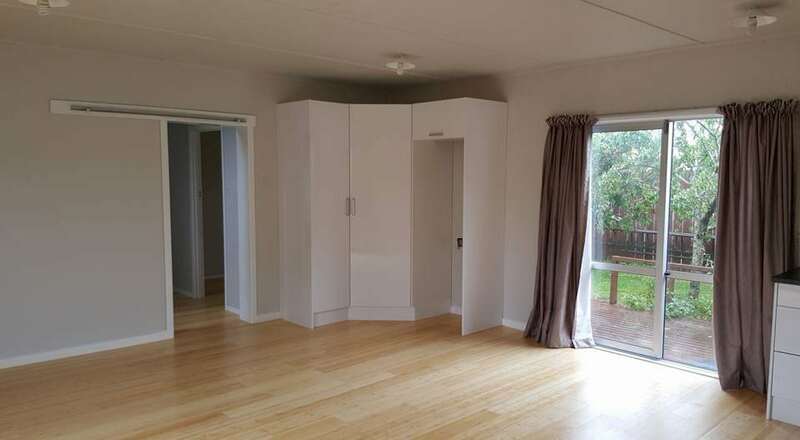 Providing you with a complete range of painting and decorating services for both residential homes and commercial properties in the Auckland area. Complete & professional house painting services available. Interior Painting – Refresh & revamp the inside of your house today. Exterior Painting – Make a real impact with a fresh and clean exterior paint job. Commercial Painting – Experts at commercial properties. Deck Painting – Need to stain or re-paint your deck? We’ve got you sorted. 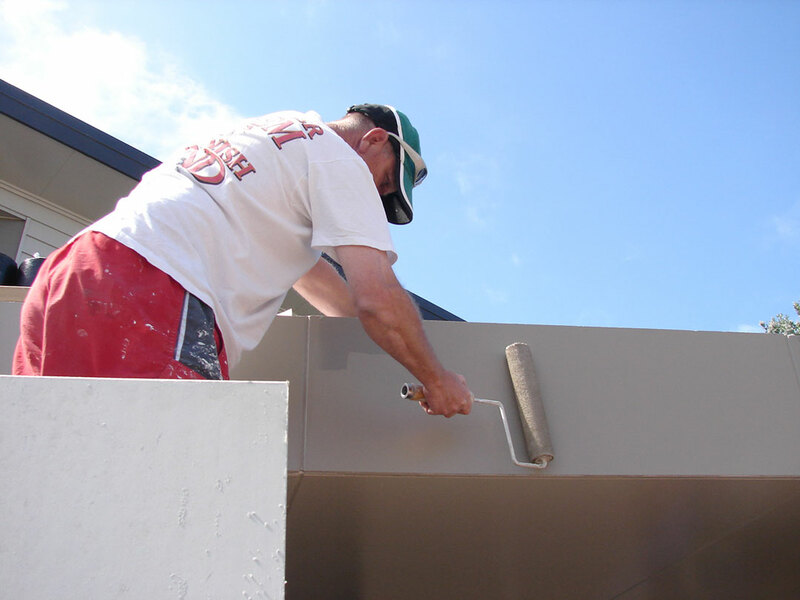 Roof Painting – Maintaining your roof requires a quality finish to withstand Auckland weather. Gib Stopping, Plastering, & Paint Stripping – All the prep work for a top quality finish. Get in contact today for a no-obligation free quote for your next painting project! 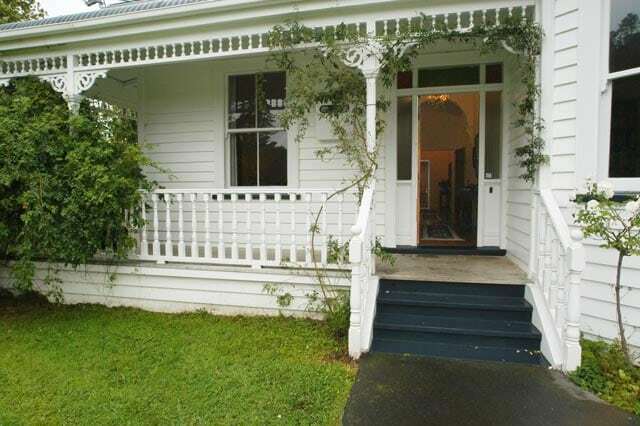 Painting and decorating all around Auckland including West Auckland, North Shore, Central Auckland & South Auckland. No job is too big or too small. If you are needing some painting work done then look no further than BJA Painting Services. No matter where you are in Auckland, give us a call or book a FREE quote today and we will be happy to work with you. Looking to revamp your home with a new lick of paint? BJA Painting Services can take the stresses away and get the job done right the first time. Painting a home can be a pretty big job requiring extensive prep-work to ensure a quality finish when the job is done. When you use a professional painter to refurbish and re-vamp your homes interior space and/or exterior walls, it can add tremendous value to your property – while also helping it look great too! 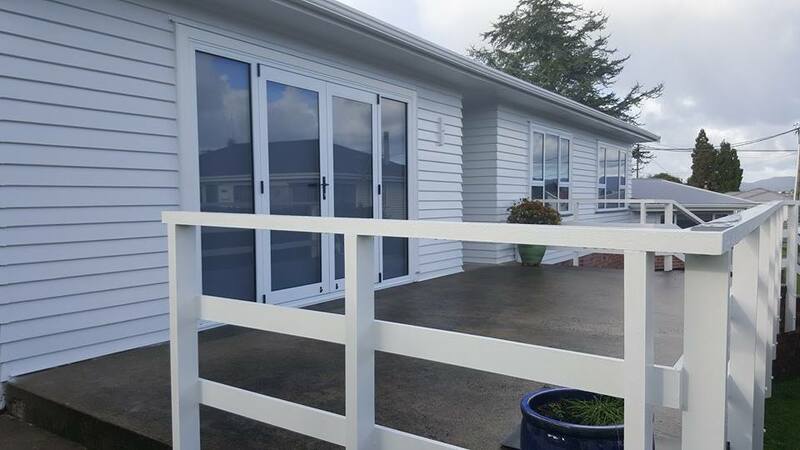 BJA Painting Services has painted hundreds of homes all throughout Auckland so if you are after a quality painting company then contact me today! Is it time to change the look of your home? Interior painting can be a great way to refresh your house and make it look new again. From a full interior re-paint including kitchens, bathrooms, living areas, doors, stairways, and more BJA Painting Services is able to provide you with professional and quality painting work. It’s not just the big jobs, if you only need some minor painting completed, such as repair work, or small interior painting jobs I am happy to help. The exterior of your home is the first impression that people get when they visit you so of course, you want it to look great. In the harsh and varied New Zealand weather environments especially a place like Auckland, it is important to make sure that your house can handle what Auckland weather has to throw at it. A good looking exterior home can also increase the value of your home by a large amount. With all these considered, it makes sense to hire a painting professional to get the job done right. Get in contact BJA Painting Services for an expert exterior house painter. What Areas Do You Provide Painting Work? If you require work outside of Auckland, feel free to contact me and I’ll be happy to discuss your needs. I’m looking for a cheap house painter, what do you charge? In terms of pricing, I would need to do a (free) quote to find out the scale of the required work and what is going to be involved. Keep in mind when looking for a cheap job, you get what you pay for – cheap quality of work. I aim to give the best price possible while providing quality work. You can rest assured knowing that when you work with BJA Painting Services, the job will be done right the first time.